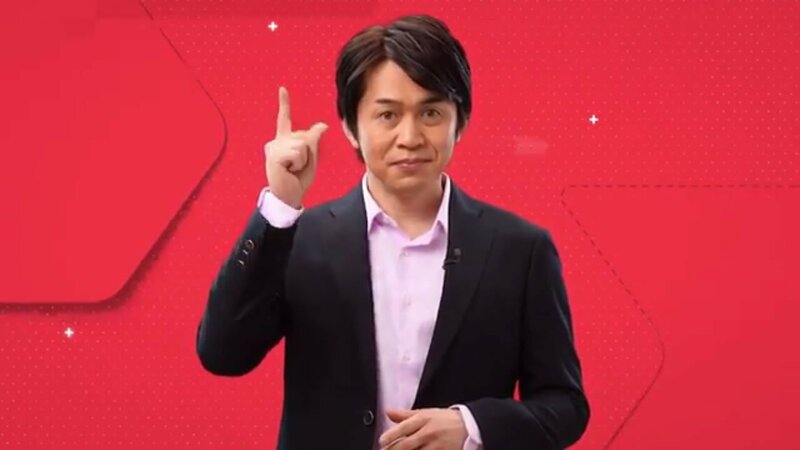 Nintendo's latest Nintendo Direct presentation has kicked off, and as usual, the company has a series of rapid-fire announcements regarding new games and upcoming releases. We'll continue to update this page as new stories unfold. • Minecraft coming to Nintendo 3DS complete with Survival and Creative modes, five skin packs, and two texture packs. Available today. • Nintendo has curated a collection of their top 100 Mario Party minigames and placed them into the all-new 3DS title Mario Party: The Top 100. Available November 10. • Atlus is bringing Shin Megami Tensei: Strange Journey Redux and Radiant Historia: Perfect Chronology to 3DS in early 2018. • Etrian Odyssey V: Beyond the Myth is available now in the 3DS eShop. • Nintendo will be launching a new orange and white 2DS option on October 6. • New Tenta Brella weapon coming to Splatoon 2, available this Friday. • Fire Emblem Warriors and Special Edition with poster and soundtrack available October 20. • Snipperclips Plus: Cut It Out Together is launching on November 10 with new content and reworked puzzles. • "Shape-shifting robot shooter" Morphies Law coming as a timed Switch exclusive this Winter. • Rocket League finally gets a firm release date. Players can enjoy the game and its exclusive Mario, Luigi, and Metroid-themed battle cars this holiday season. • Tencent Games bringing new MOBA title Arena of Valor beta later this year, complete with 5v5, 3v3, and 1v1 gameplay. • The Elder Scrolls V: Skyrim will be available November 17. • Doom is coming to Nintendo Switch this Holiday, to be followed with Wolfenstein 2: New Colossus sometime in 2018. • Flip Wars available now on the Nintendo Switch eShop. • Fifa 18 coming to Switch on September 29. • Pokken Tournament DX landing on the Switch September 22, with a demo version available now. • Project Octopath Traveler, from the producers of Bravely Default at Square Enix, gets an all-new reveal. Rendered in "HD-2D." Total of 8 different protagonists available. Demo version available later today, and users will be invited to a survey to offer up their feedback on the game. Scheduled for a worldwide release in 2018. • Dragon Quest Builders, the Minecraft-esque DW title, is coming to Nintendo Switch with exclusive items in Spring 2018. • Kirby Star Allies allows the adorable pink puffball and his merry band of friends to perform power-up moves and complete a co-op campaign. Coming to Nintendo Switch next Spring. • Quick headlines: Steamworld Dig releasing September 22; Golf Story releasing in September; Nine Parchments releasing this holiday season; Battle Chef Brigade launching this holiday season; Tiny Metal TBD; Super Meat Boy Forever coming in 2018; Lost Sphear landing on January 23, 2018; Sonic Forces releasing November 7; Resident Evil Revelations and Revelations 2 on November 28; L.A. Noire releasing November 14. • Super Mario Odyssey Nintendo Switch bundle with red Joy-Con controllers and special carrying case coming on October 27.